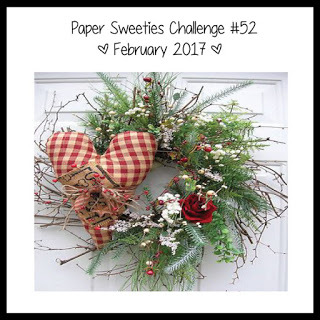 MackieMade Paper Creations: Paper Sweeties February 2017 Release Rewind! 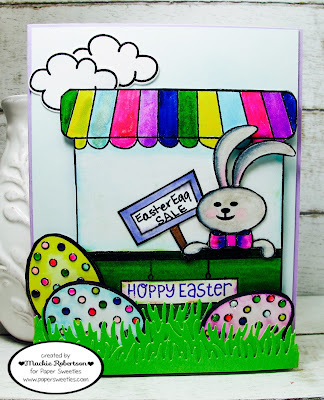 My card today features lots of different Paper Sweetie stamps! I thought it would be fun for the Easter Bunny to set up a stand to sell Easter Eggs! All of my images were stamped onto Bristol white paper with Archival Ink. They were then colored with Zig Clean Brush markers. I added Glossy Accents and a clear Wink of Stella glitter pen for some fun accents! 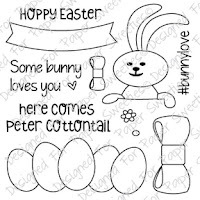 for more fun ways to use this adorable stamp set with older Paper Sweetie releases! 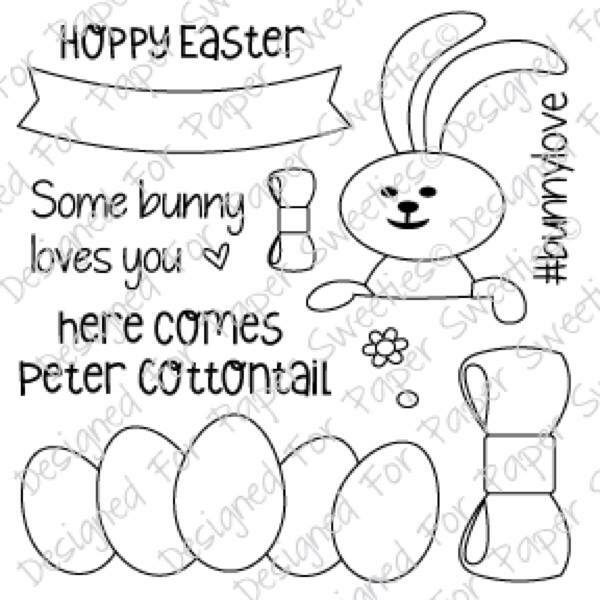 Love your sweet Easter egg stand! Adorable! So fun and cute, Mackie!! Love the bunny with the stand and all the bright colors! Gorgeous bright colors...so fun!! This is bright happy and so much fun!